When Lakeside Hammers were promoted into the speedway Championship division this season they assembled a custom-built squad who could ride their home track with a high degree of success. And Edinburgh Monarchs discovered how true this was on Saturday night when they slumped to a 54-36 league defeat, their heaviest of the season so far. Monarchs away team manager John Campbell said: “I was not surprised by the result but it was disappointing to get such a hammering. Only Erik Riss and Matt Williamson had ridden the circuit before, and it’s obviously the most difficult track in the league to ride. 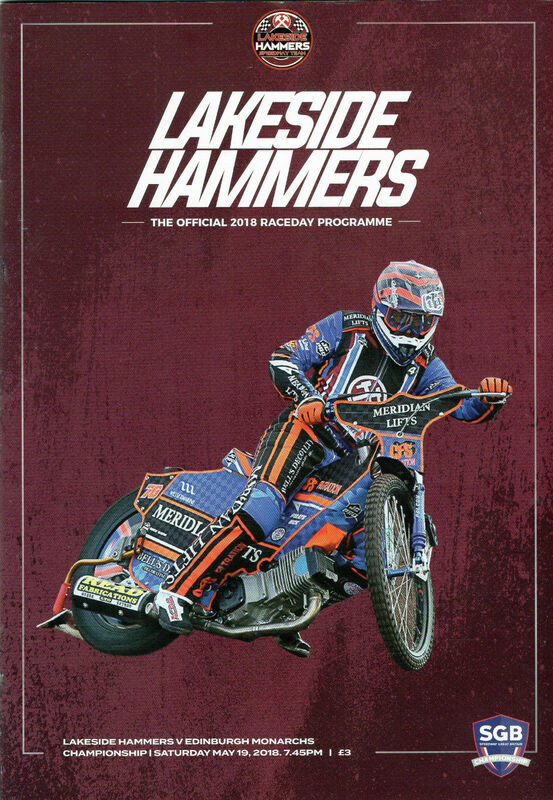 Lakeside are a well built team and it will take a good side to do well here over the course of this season.” Monarchs, who recruited Rye House ace Edward Kennett as a guest for No 1 Ricky Wells, managed to stay with the Hammers early on and were only six points down after five races. But they lost their way after that as the Hammers put their foot on the gas. The home side, who stormed to five maximum heat advantages over the course of the meeting, widened their lead to 18 points, 48-30, after heat 13. And although Monarchs ended the match with a 5-1 of their own in the last race it was too little too late. Monarchs produced just five race winners and until they improve upon this ratio they are going to struggle at other circuits on the road. The one bright spot came from American Max Ruml who won the seventh heat beating Hammers experienced star Richard Lawson. But Campbell added: “Max was very good at winning that race but he then went from first to last in his next race. He admitted he tried something and got it wrong. “That was a lack of experience round Lakeside and a lack of experience overall.” Captain Erik Riss was Monarchs’ top scorer with 12 points, which included a brace of race wins. But older sibling Mark had one of his poorest meetings in a while, only scoring one point. 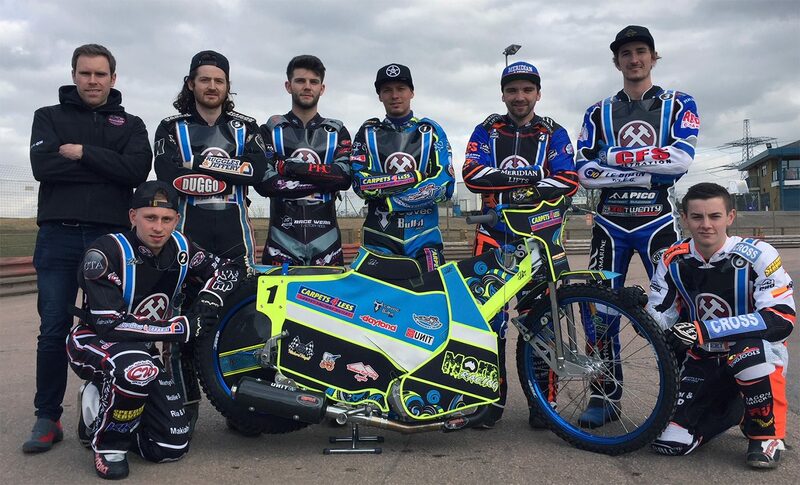 Lakeside: Ellis 12, Wajtknecht 10, Morris 9, Newman 8, Lawson 8, Morley 7, Bowtell 0.